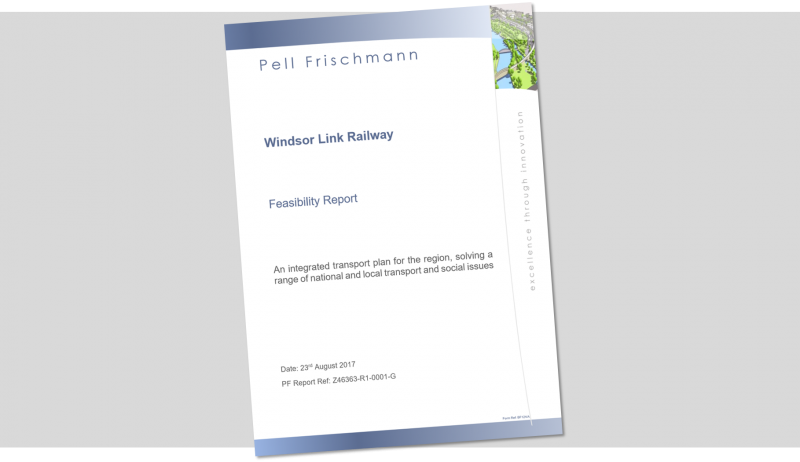 At Network Rail’s request, The Windsor Link Railway has submitted a formal feasibility to them. This is often known as a ‘GRIP 2 report’ in the rail industry. 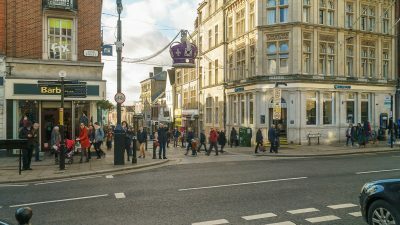 This follows on from WLR being included in the Hansford Review, commissioned by Network Rail and published last month, to introduce more private investment in the rail industry and improve services to customers. The Secretary of State for Transport, Chris Grayling, has also called for ‘new ways of working, new ways of funding improvements in rail’. 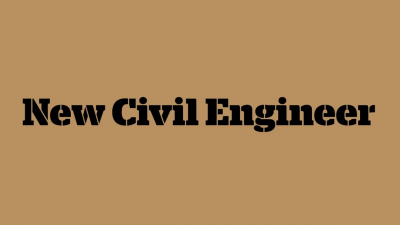 The report has been prepared by engineering consultants, Pell Frischmann, in collaboration with Network Rail and with support from Skanska Infrastructure Development. The conclusion of the report is that the scheme is ‘eminently feasible’.